The game of roulette is found in all casinos throughout the world. And the online version is not any different. You can find various versions of this game in all online casinos. French, European or American roulette, they are all there. You can even try playing with a live dealer or try your luck betting over your mobile phone. 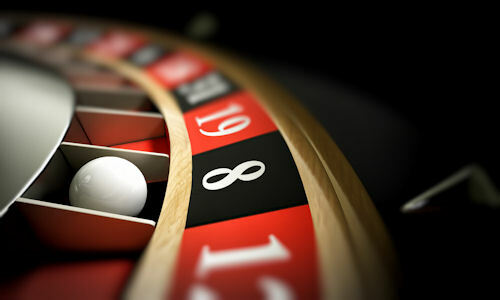 Roulette is an interesting game, especially in terms of the number and variety of possible bets. The principle of the game remains the same - to guess where the ball will land when the roulette wheel stops. It does not end with betting only on specific numbers. There are many bets to choose from - double street, square, street, even/odd number, low/high number etc. A lot of players enjoy betting on colour. Will it be black or red? The thought of doubling your bet intrigues many players. And all you have to do is guess between two colours.